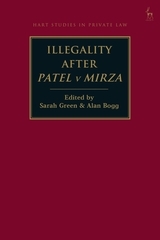 In Patel v Mirza  UKSC 42, nine justices of the Supreme Court of England and Wales decided in favour of a restitutionary award in response to an unjust enrichment, despite the illegal transaction on which that enrichment was based. Whilst the result was reached unanimously, the reasoning could be said to have divided the Court. Lord Toulson, Lady Hale, Lord Kerr, Lord Wilson, Lord Hodge and Lord Neuberger favoured a discretionary approach, but their mode of reasoning was described as 'revolutionary' by Lord Sumption (at ), who outlined in contrast a more rule-based means of dealing with the issue; a method with which Lord Mance and Lord Clarke broadly agreed. The decision is detailed and complex, and its implications for several areas of the law are considerable. Significantly, the reliance principle from Tinsley v Milligan  1 AC 340 has been discarded, as has the rule in Parkinson v College of Ambulance Ltd  KB 1. 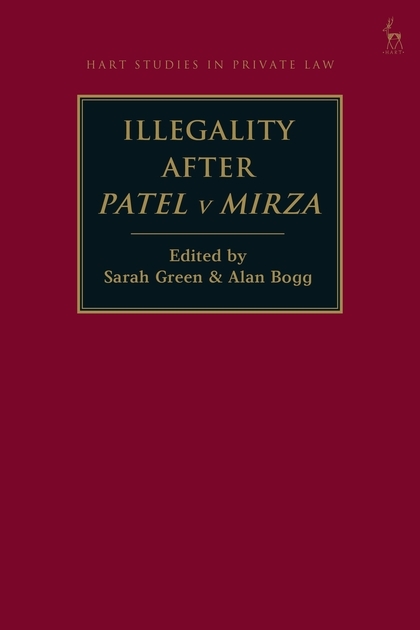 Patel v Mirza, therefore, can fairly be described as one of the most important judgments in general private law for a generation, and it can be expected to have ramifications for the application of the illegality doctrine across a wide range of disciplinary areas. Unless there is legislative intervention, which does not seem likely at the present time, Patel v Mirza is set to be of enduring significance. 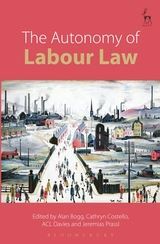 This collection will provide a crucial set of theoretical and practical perspectives on the illegality defence in English private law. All of the authors are well established in their respective fields. 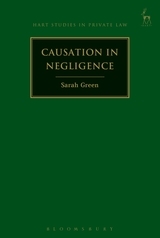 The timing of the book means that it will be unusually well placed as the 'go to' work on this subject, for legal practitioners and for scholars. 5. Not a Principle of Justice? 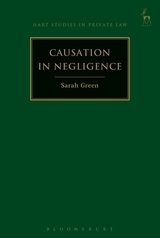 Sarah Green is Professor of Law at the University of Bristol. Alan Bogg is Professor of Labour Law at the University of Bristol.